You can purchase all Verilux products through www.verilux.com or by calling us directly at 1-800-786-6850. Some of our products are also available on Amazon, at Bed, Bath & Beyond, Ace Hardware and Costco Canada. 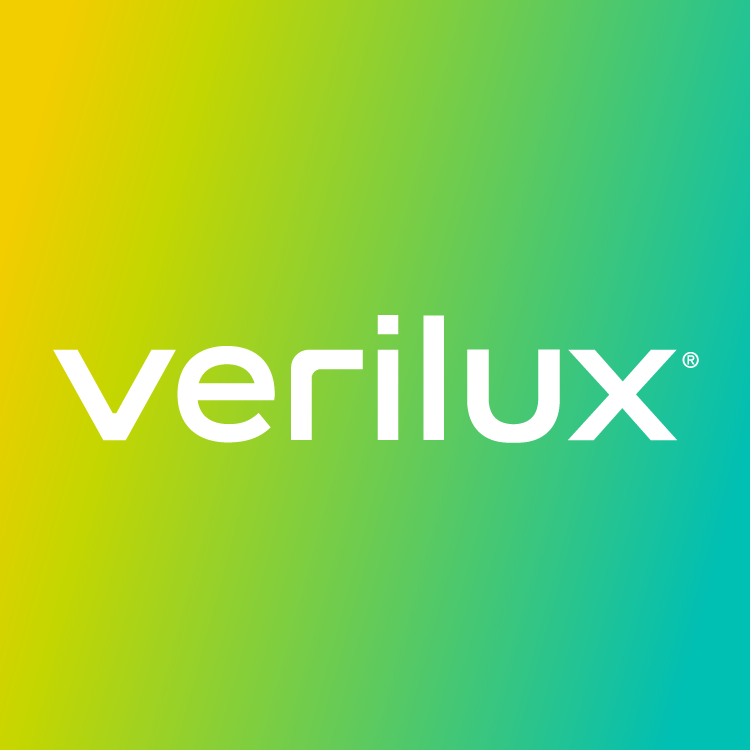 When purchasing through Amazon, make sure you are purchasing through Verilux or Amazon directly to ensure your product is protected by its warranty. When purchasing at a retailer mentioned above, make sure to call in advance about the product that you are looking for as each individual location may have different products and inventory. Always when purchasing anywhere other than www.verilux.com verify that you are purchasing your Verilux product from an authorized reseller to ensure product quality and your warranty.